Your Propane Gas Professionals Since 1946! Large enough to serve, Small enough to care! Pay your bill for any one of our locations, conveniently and quickly online. See what Franger Gas can offer you as one of our valued customers. Learn more about Propane Gas and it’s applications. 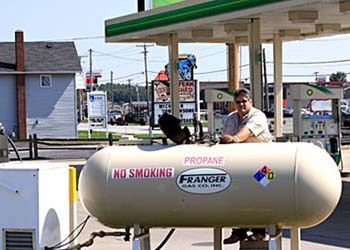 Franger Gas fills all of your propane needs!We offer a variety of service plans, tank types, sizes and installation, products and accessories, and payment options to fit your needs. Our fleet of bulk delivery trucks provide reliable delivery to keep you properly supplied with propane. Have a fleet of lift trucks? We can provide on-site refueling to keep your operations moving forward. Whether your needs be daily, weekly, or even monthly, we can accommodate any usage. Do you find yourself without any cylinders for your lift trucks? 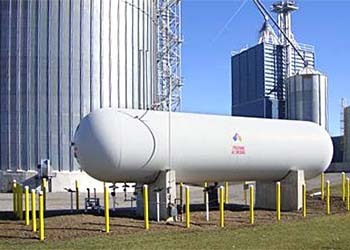 Reliable LP Gas Distribution, Storage Tank Installation, and Safety Training. Looking for a reliable source for your company’s propane supply? 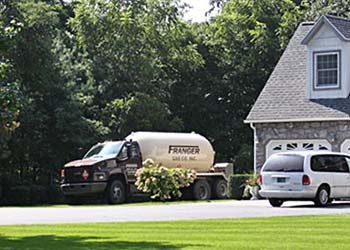 Try Franger Gas Wholesale, where competitive prices and a commitment to customer service are the norm.